Gorgeous Fair trade and organic shower towel especially created to supply luxury, quality and durability combined with the highest standards of ethical and sustainable sourcing. Certified to the Global Organic Textile Standard (GOTS) by the UK Soil Association. The Fair Trade & Organic White Shower Towel product ethics are indicated below. To learn more about these product ethics and to see related products, follow the links below. Nice towels but I was disappointed that all the towels were individually wrapped in plastic. 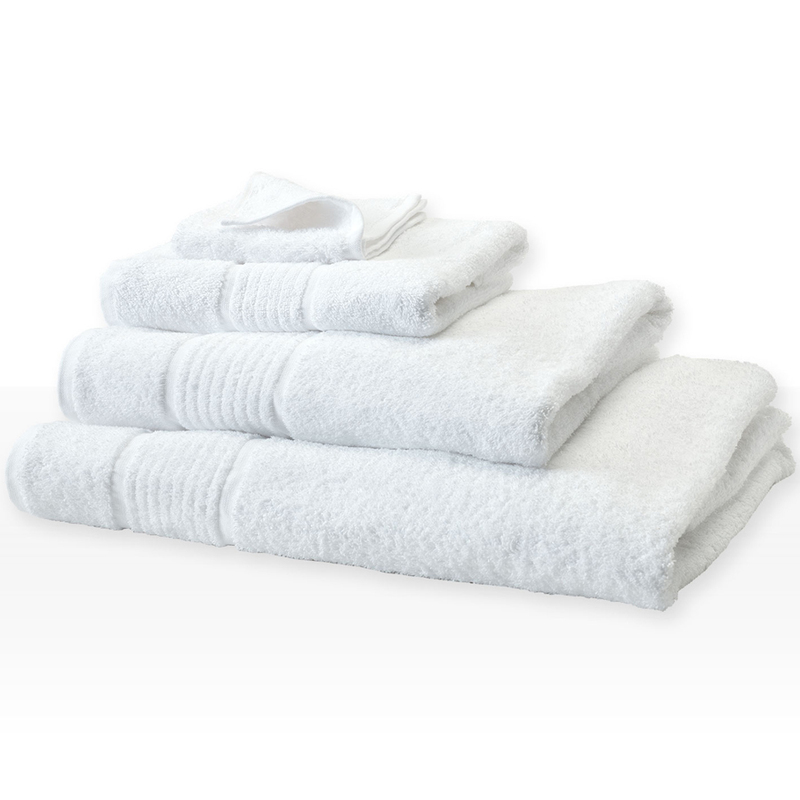 There are currently no questions to display about Fair Trade & Organic White Shower Towel.